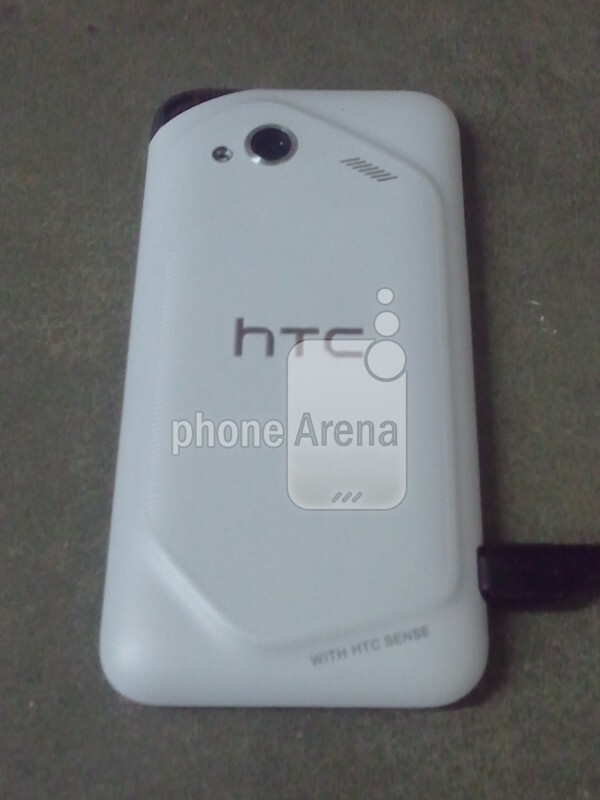 A new HTC device sporting a Verizon 4G LTE logo, Ice Cream Sandwich and an Incredible-inspired backside has been outed. An official name is unknown, but with this looking all but confirmed for Big Red, should we assume that it is the HTC Fireball that we first wrote about back in December? What do we have for specs? 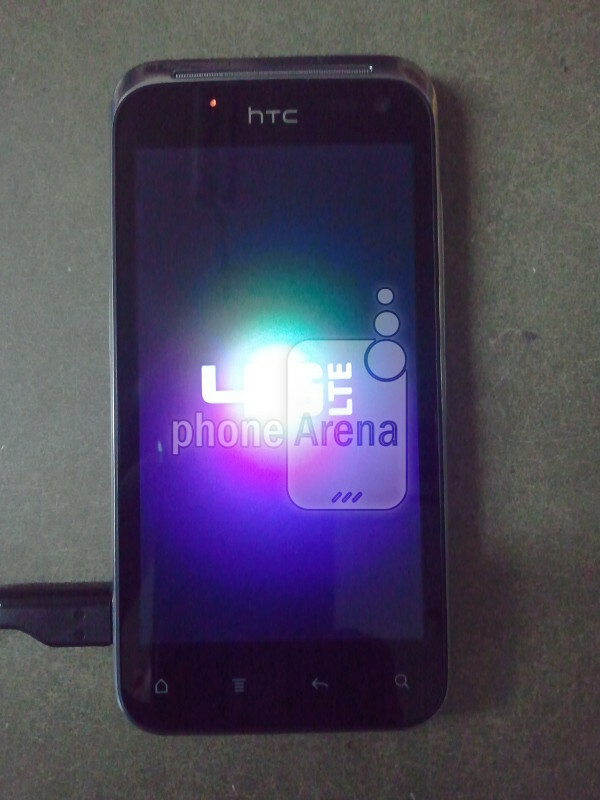 This particular phone has a 1.2GHz dual-core processor, 1GB of RAM, 8MP rear camera, VGA front camera, and what is being reported as an AMOLED screen rather than a Super LCD that HTC loves to use. 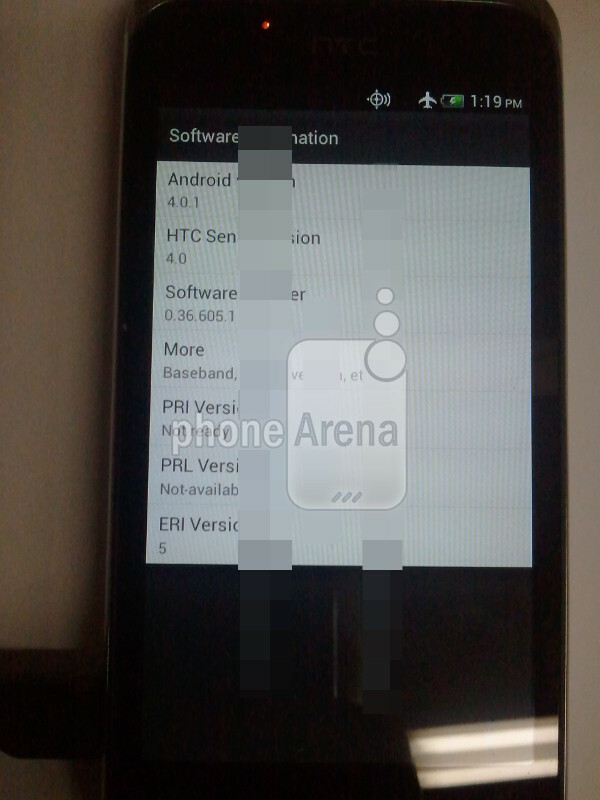 On the software side of things, we can see from the screenshots that this is new HTC Sense running on top of Android 4.0. 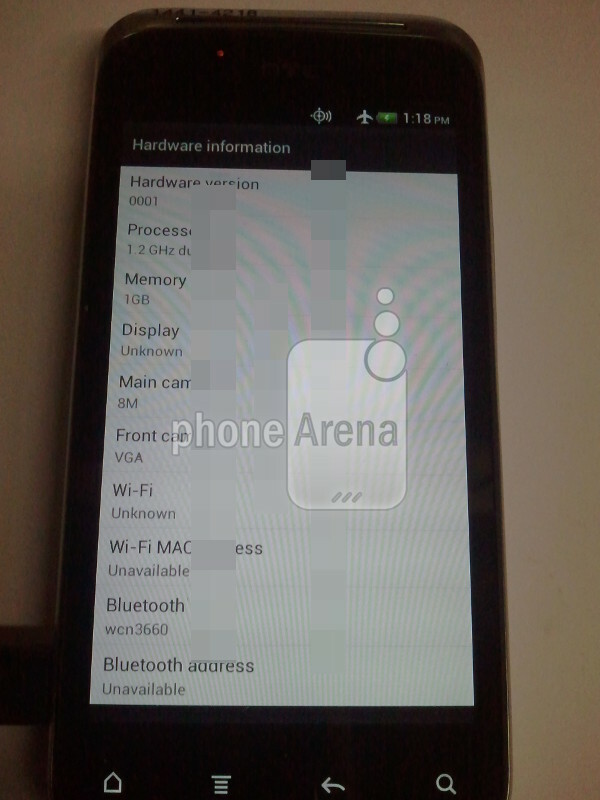 The unfortunate part about that is the fact that it really looks nothing like Android 4.0 and is instead Sense, Sense and more Sense. 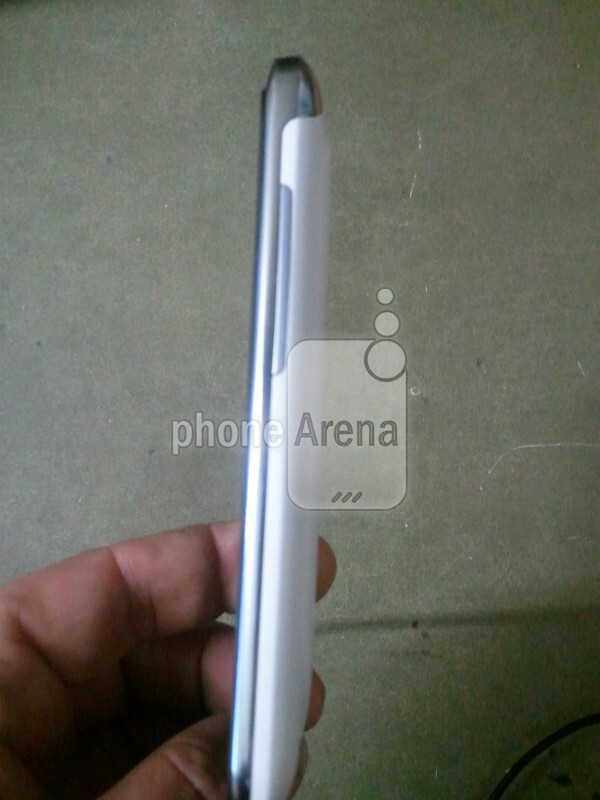 No word on a release, however, with Verizon’s month of February now wide open after the launch of the DROID 4 today, you have to consider the idea that this might be there next. Interested in this phone? 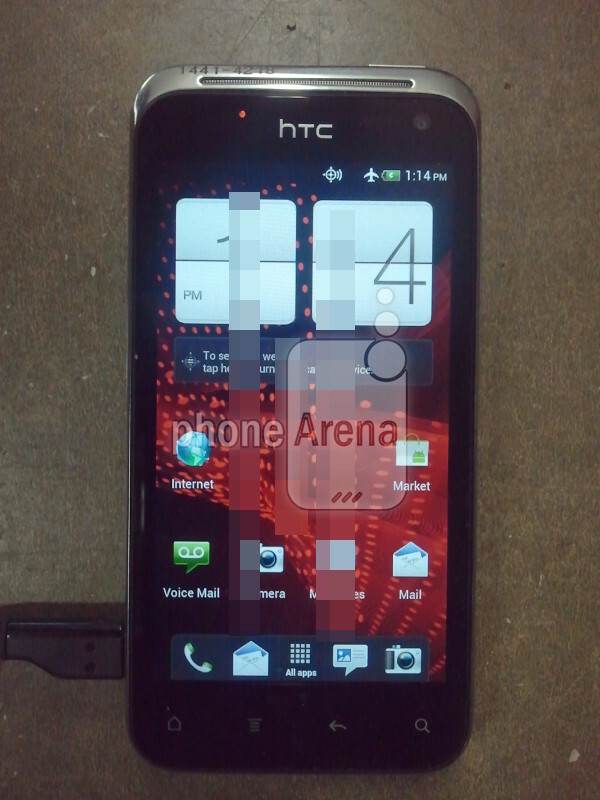 It’s not quad-core and comes off like an HTC Rezound, only with the Incredible 2 back.